Micro donations platform provider, Activistic Limited (ASX: ACU) has signed a five year partnership with one of the United States’ leading philanthropies in the veterans sector, Got Your 6. 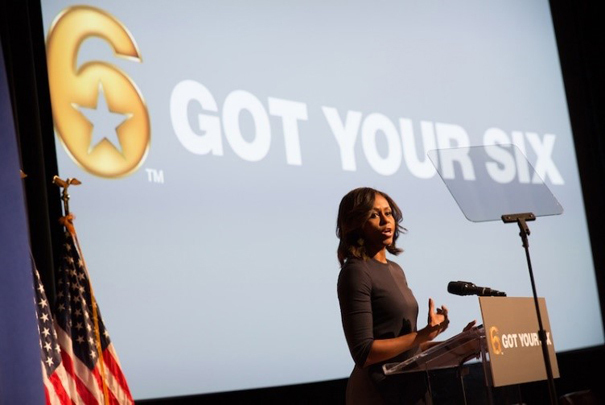 Got Your 6 will now be featured on Activistic’s Veterans Call app, a mobile phone based micro-donation platform that can help philanthropies re-engage their donor bases through a monthly recurring channel, while also serving to acquire new donors. 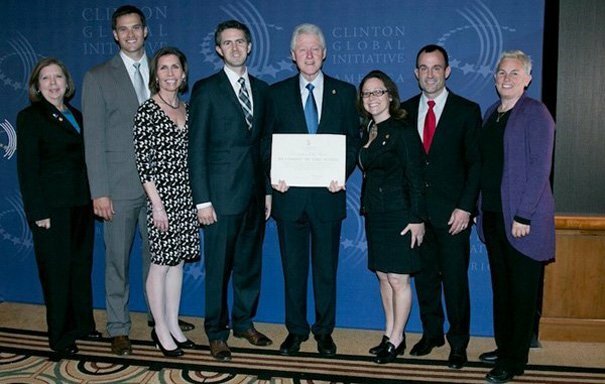 Got your 6 is one of the leading philanthropies in America and has been endorsed by major celebrities including Harrison Ford and Ann Hathaway, as well as White House officials including President Obama and wife Michelle. “Got Your 6 has accomplished tremendous results on behalf of America’s veterans,” said Dylan Breslin-Barnhart, Activistic’s Vice President of North America. ‘6 Certified’ is an American military term which means ‘I’ve got your back’. It is a saying originating from World War I fighter pilots referencing a pilot’s rear as the six o’clock position. The program is dedicated to the entertainment industry’s realistic representation of veterans. In 2014, actor Bradley Cooper characterised Got Your 6 as “dedicated to waging good by bridging the civilian-military divide” in one of many promotions created in tandem with a host of fellow A-list stars. In May of 2016, Got Your 6 celebrated its fourth year of a major promotion with Macy’s, in which customers of the retailer received 25% off their purchases by donating $3 to Got Your 6. 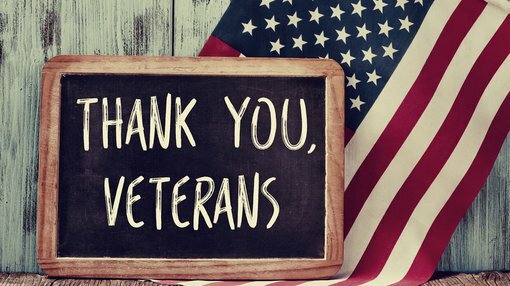 The Veterans Call platform will allow Got Your 6 supporters to donate without using credit cards or bank information and provides significant cost savings to the philanthropy which receives 85% of the donated amount. Got Your 6 will be available on the Veterans Call platform to accept donations within 2-3 weeks. Got Your 6 is a campaign that unites non-profit, Hollywood, and government partners. Got Your 6 believes that veterans are leaders, team builders, and civic assets who have the unique potential to lead a resurgence of community across the nation. The Got Your 6 campaign is a collaborative initiative organized and run by Be the Change, Inc., (BTC) a non-profit public charity. Activistic completes acquisition of Plus Connect and strengthens management team.